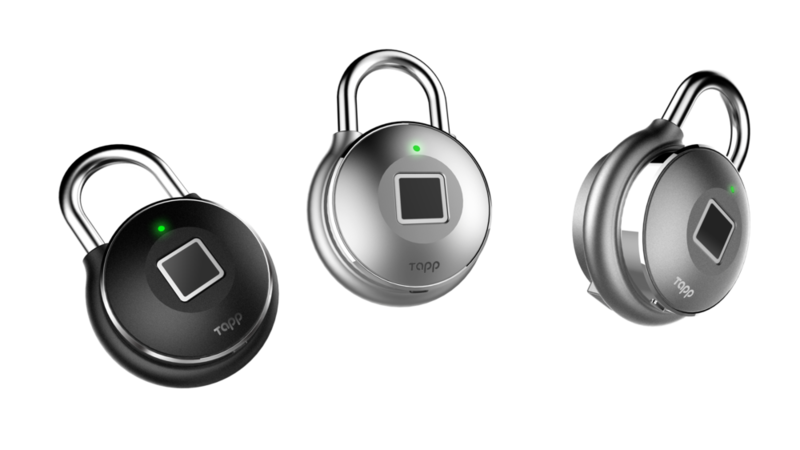 Tapplock is an innovative take on the traditional padlock that opens with your fingerprint. Coming off a successful Indiegogo campaign by raising $230,000 and pre-selling 5,000 units, Tapplock was looking to achieve scale beyond early technology adopters and get their smart lock into the hands of everyday consumers. We connected with the team after their Dragon’s Den appearance, where they struck a deal from Michele Romanow, to help them achieve their growth goals. We began our engagement with consulting on strategy, which evolved into implementation and execution of our recommendations. With a strategic channel roll-out, AdWords launched first with the goal of increasing transaction volume while improving overall return-on-ad-spend targets. We proceeded with Facebook advertising restructuring the account, identifying new audiences, launching new creative and writing new copy. Google Search was the very first paid channel we launched Tapplock campaigns on. Strategic and gradual rollout allowed us to evaluate what was working and what was not. Well performing campaigns and ads were allocated additional budget and tested on other targeting parameters. Through a process of active monitoring, data analysis and iteration on winning campaigns and ads we were able to quickly achieve target objectives and continuously improve on them. After proving early success on Adwords we moved onto Facebook advertising. With similar goals and targeting on the agenda, we launched a number of campaigns utilizing various ad types, placements and targeting strategies. Through better visibility into performance, we were able to quickly pick winning and shut off losing campaigns. By expanding the audience, applying our unique approach to account structure and campaign managements, we quickly reduced the customer acquisition costs by 37% within one month of running the account.